It seems Uber has plans to up its game in the self-driving car industry. According to the Wall Street Journal, Uber is planning to partner up with established carmaker Toyota to accomplish that goal. Update: Confirmed. The nature of this partnership will reportedly involve Toyota investing a whopping $500 million in Uber in order to accelerate the latter's autonomous car plans. 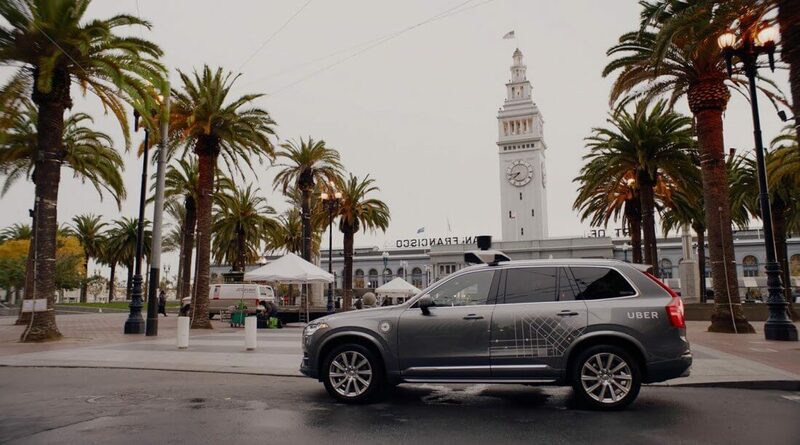 This would certainly be a smart move on Uber's part - the company has been at the center of quite a bit of controversy following a fatal crash involving one of the company's autonomous vehicles back in March. Uber recently scaled back its self-driving operations drastically following the March controversy, but Toyota's funding could help the company's autonomous car projects get back on their feet. It's not entirely clear how Toyota stands to gain from this deal, however. Perhaps the car manufacturer is banking on Uber's ability to reduce overhead by eliminating human drivers from their business model in the future. If Uber manages to pull that off, it could cut its costs significantly, making Toyota's investment all the more valuable.